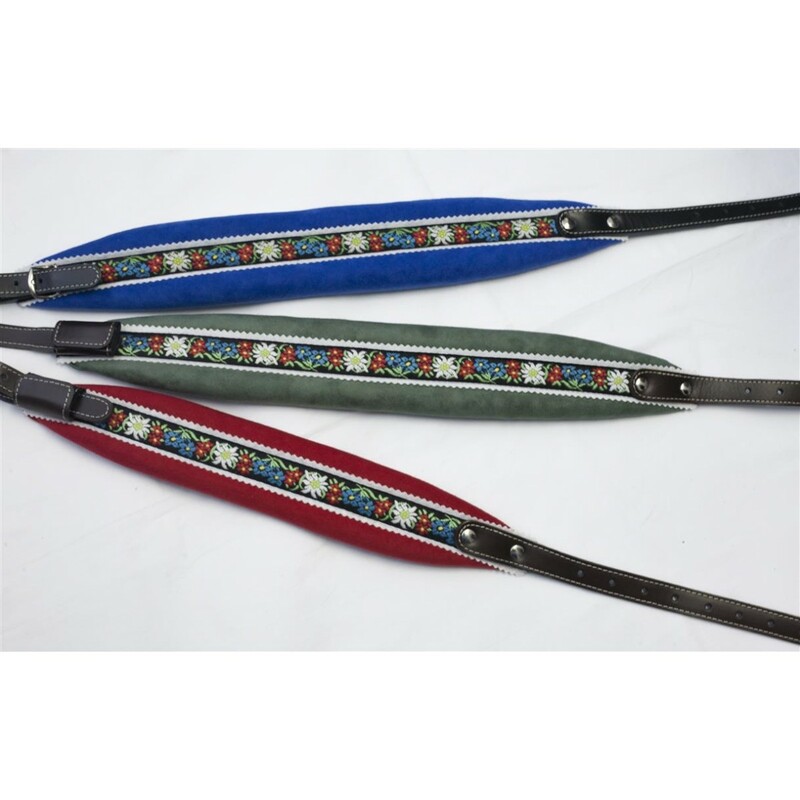 Accordion Leather Shoulder Straps, available in three different colours. When ordering please inform about the colour. 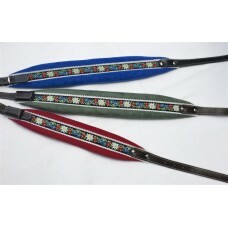 Made from quality leather, textile parts from resistant microtextile.